ADORABLE Monkey Nail Dryer Only $3.61 + FREE Shipping! 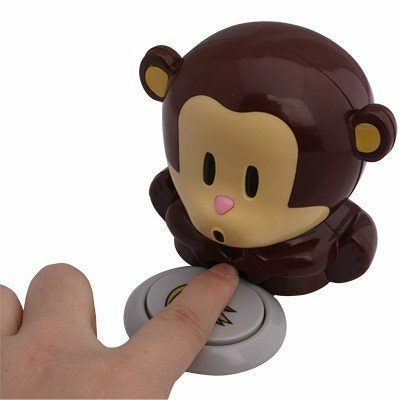 You are here: Home / Great Deals / Amazon Deals / ADORABLE Monkey Nail Dryer Only $3.61 + FREE Shipping! Oh my goodness – how CUTE is this Monkey Nail Dryer ?! Right now, you can get this for just $3.61 + FREE shipping! This is such a fun way to dry your polish quickly! I need to get one of these for my nail tool collection!